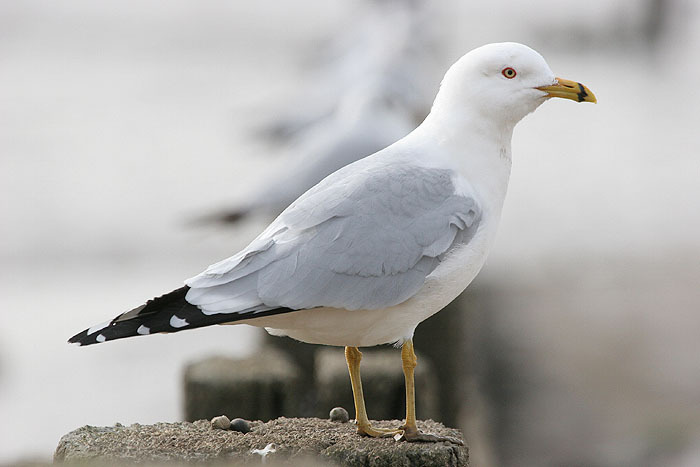 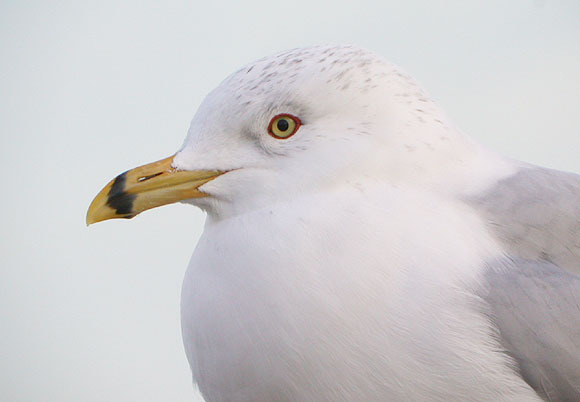 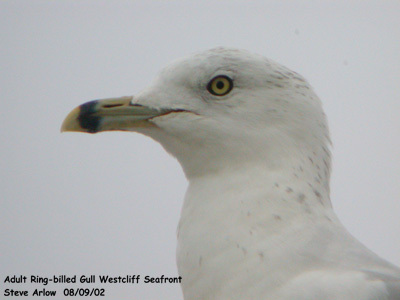 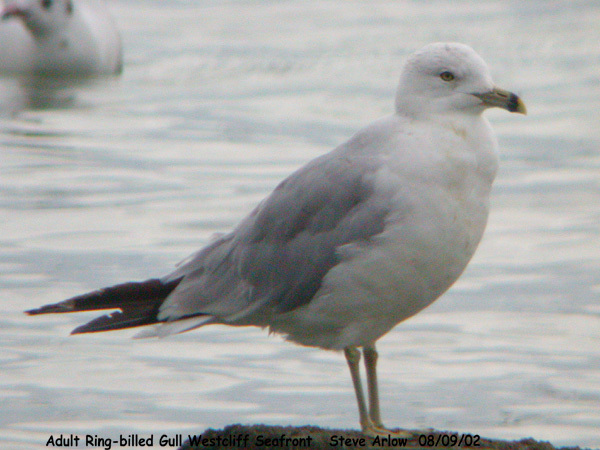 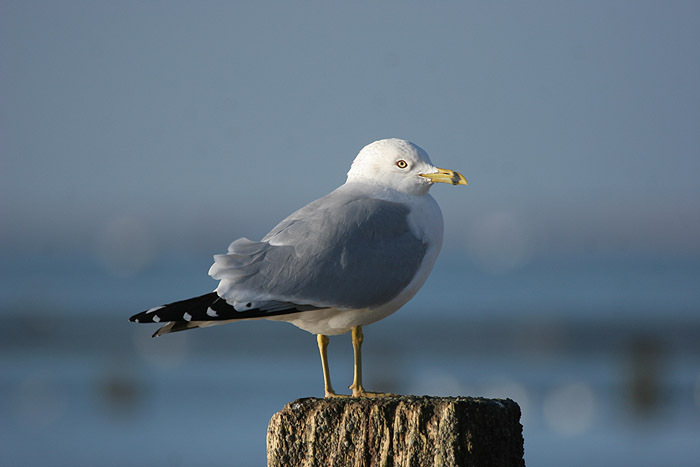 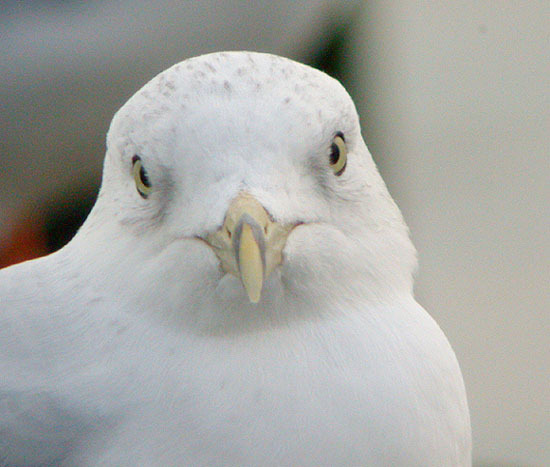 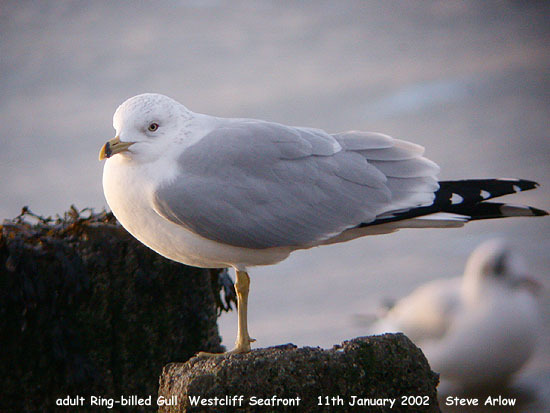 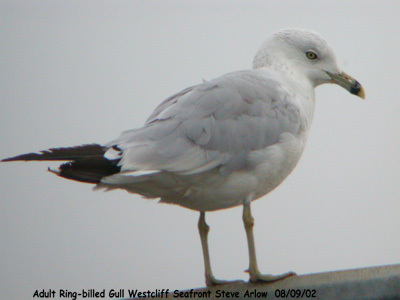 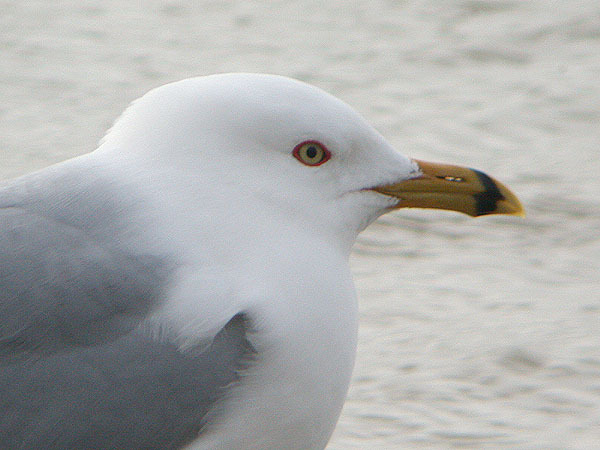 Ring-billed Gull at Westcliff Seafront. 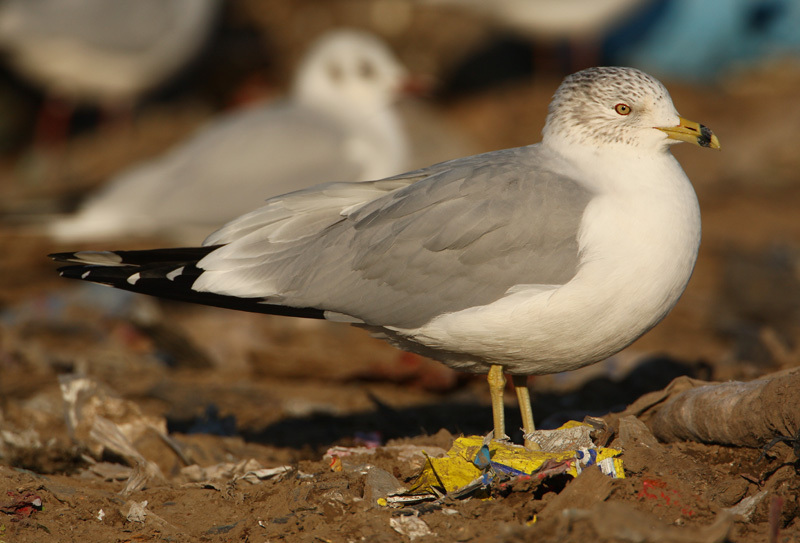 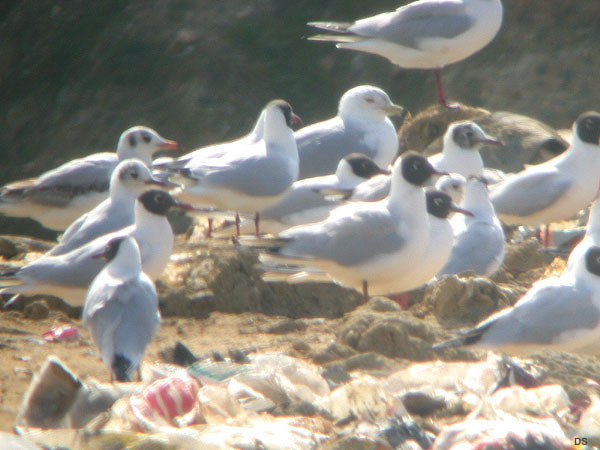 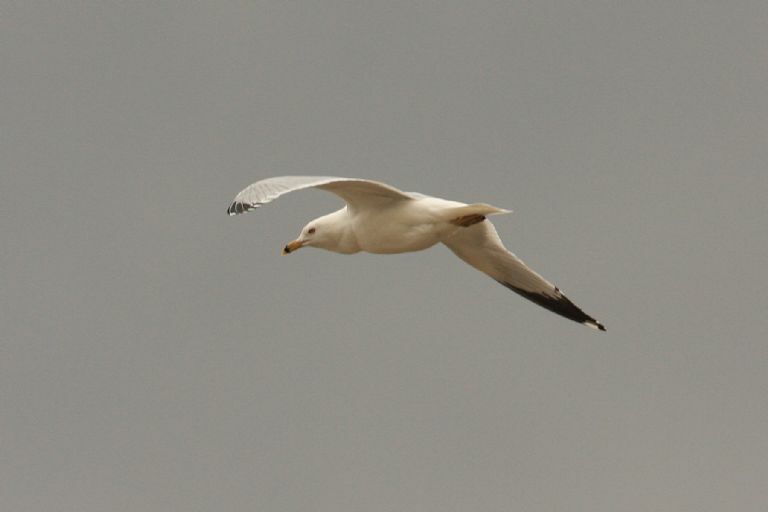 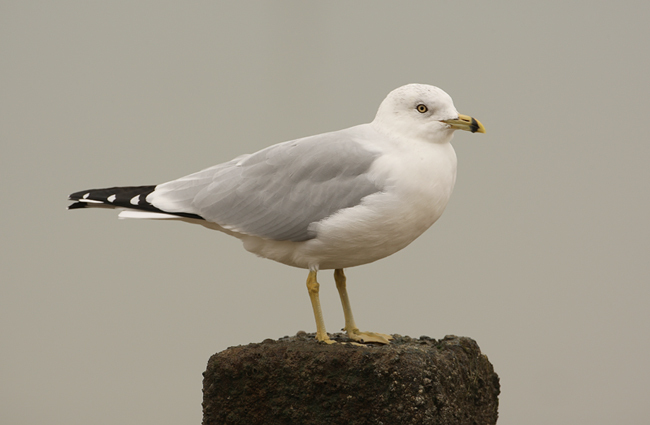 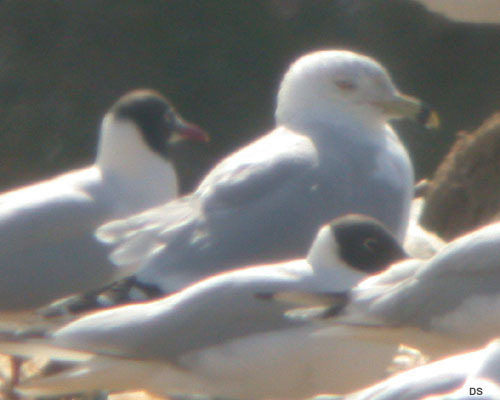 Ring-billed Gull at Barling Rubbish Tip. 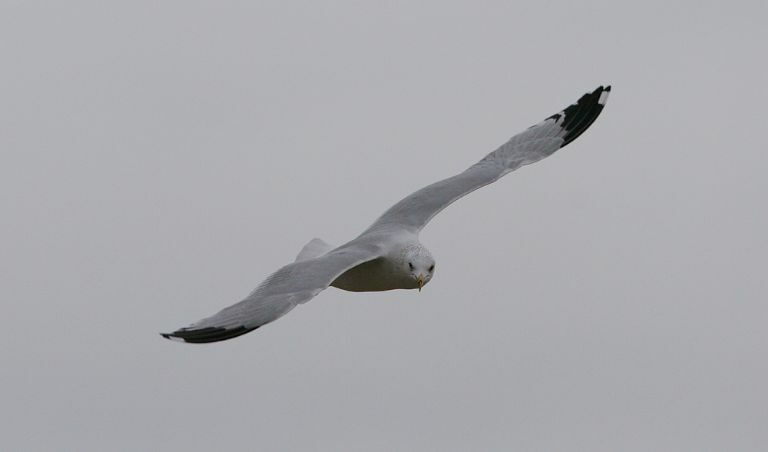 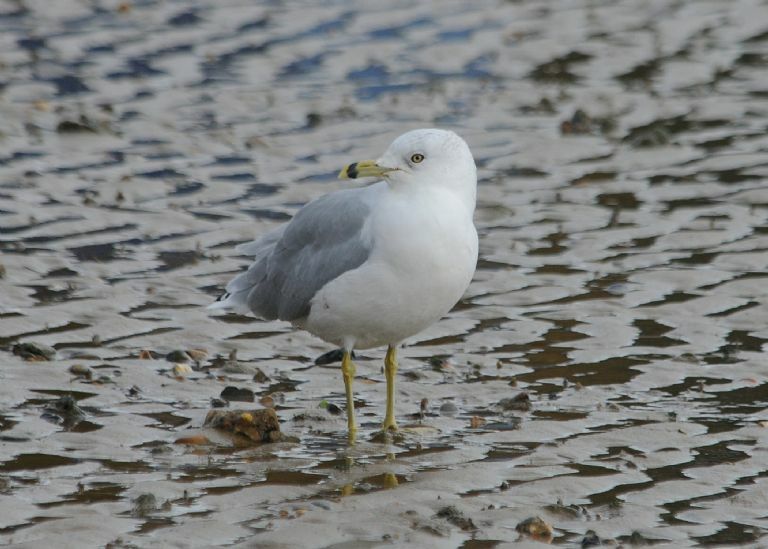 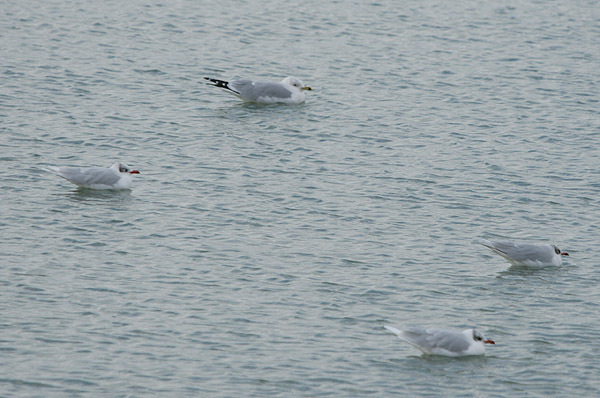 Ring-billed Gull at Paglesham Lagoon. 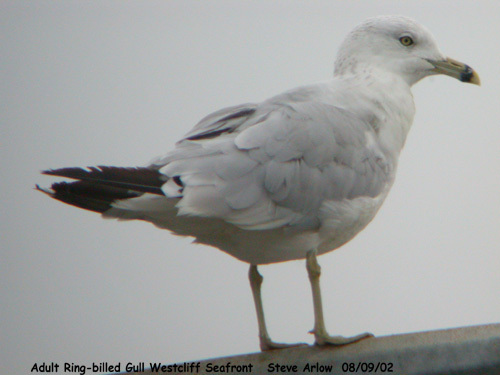 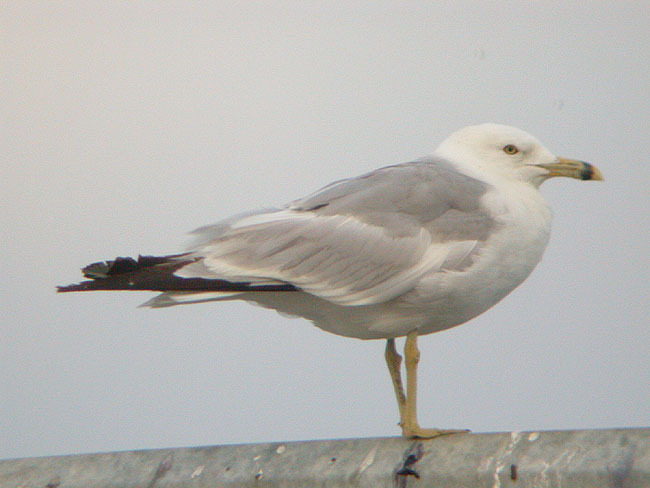 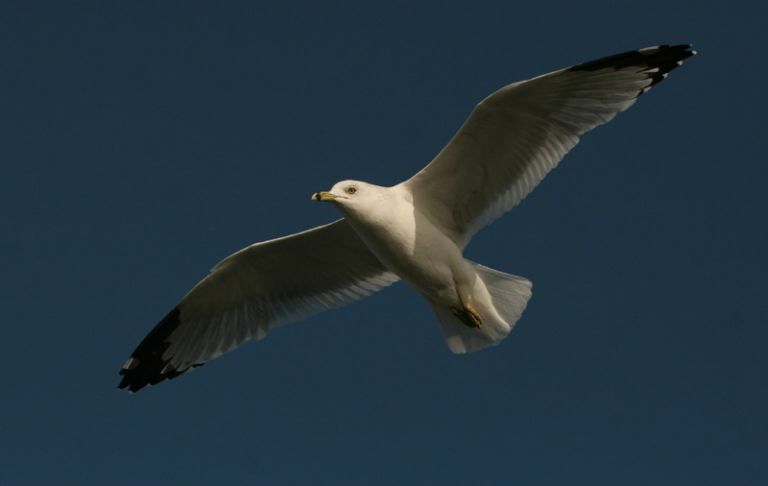 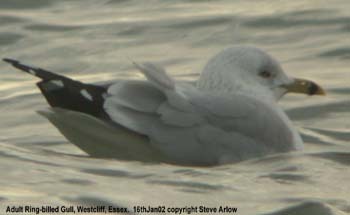 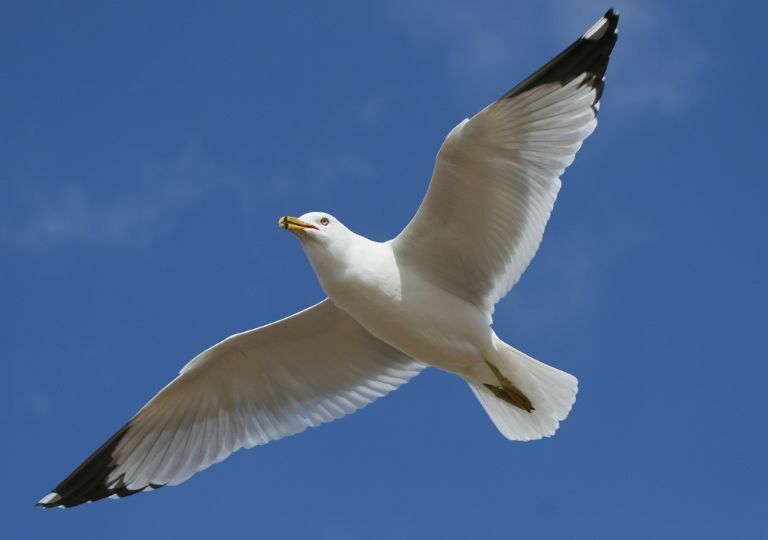 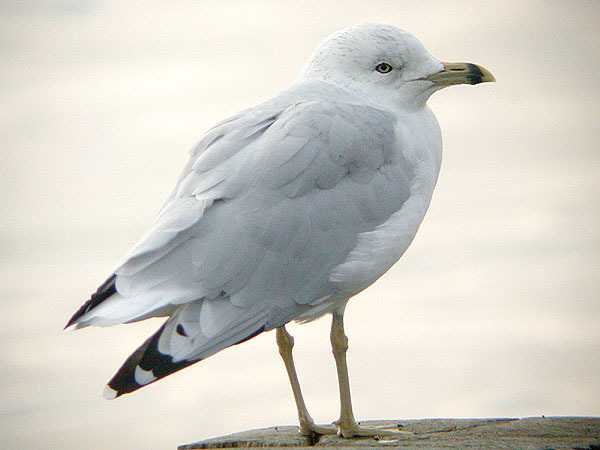 Ring-billed Gull at Rossi's Ice Cream, Westcliff. 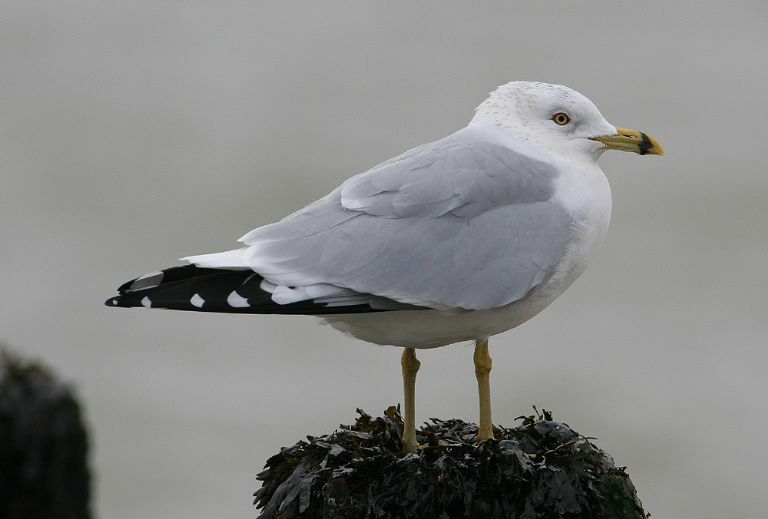 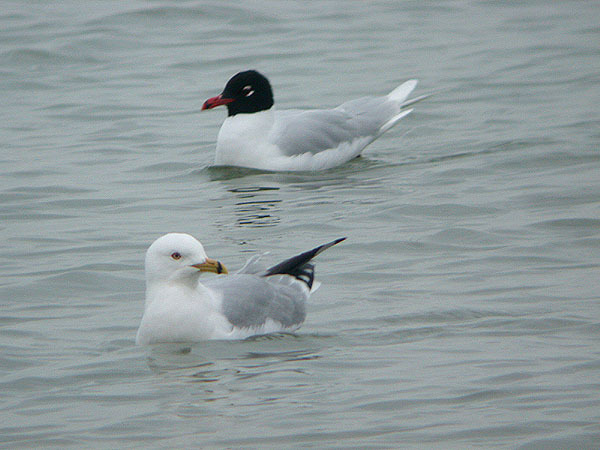 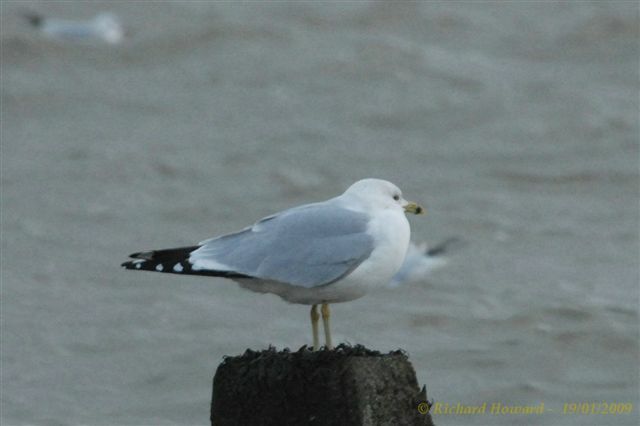 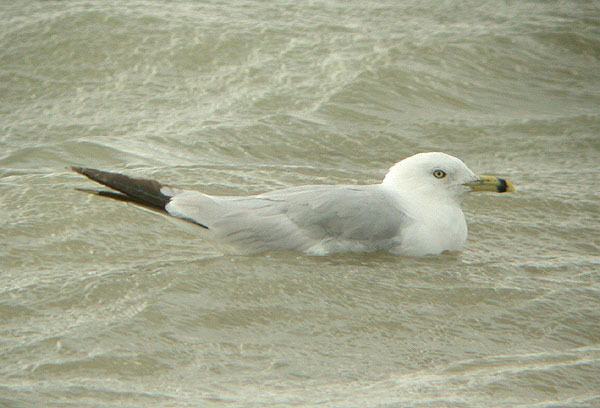 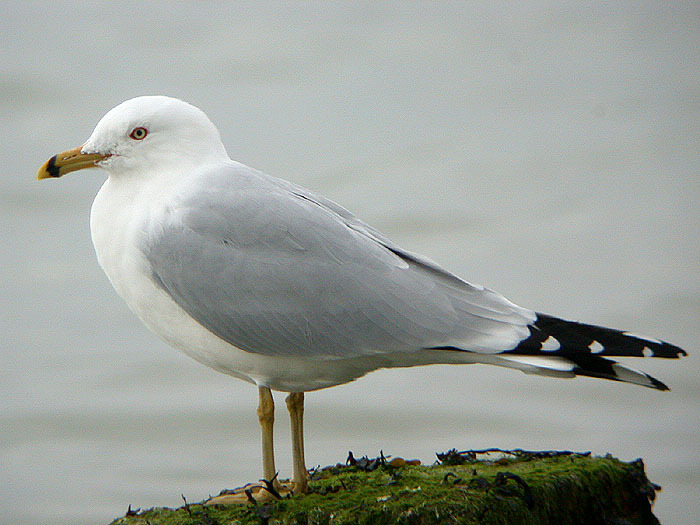 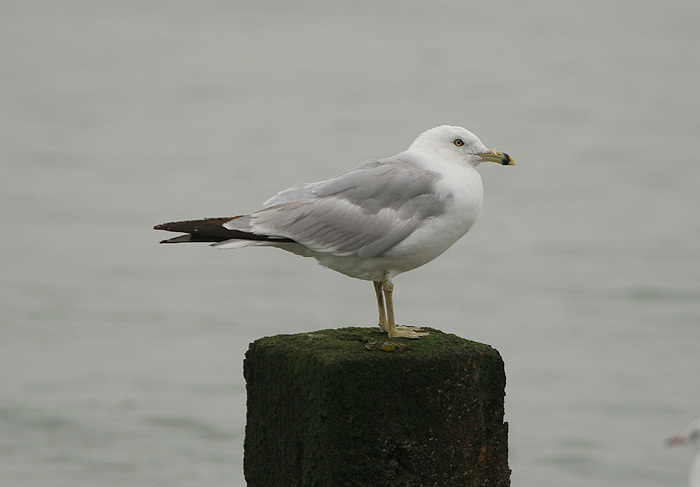 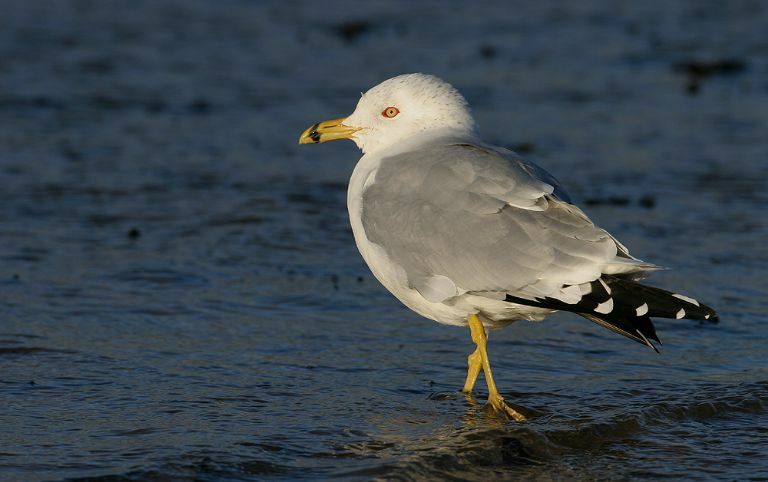 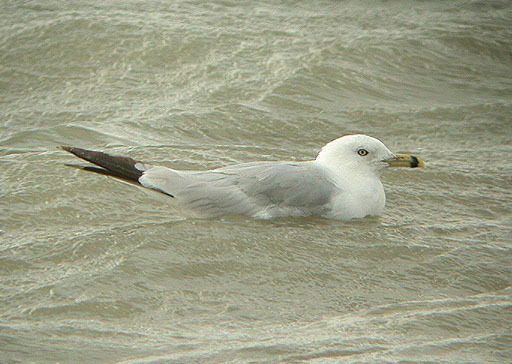 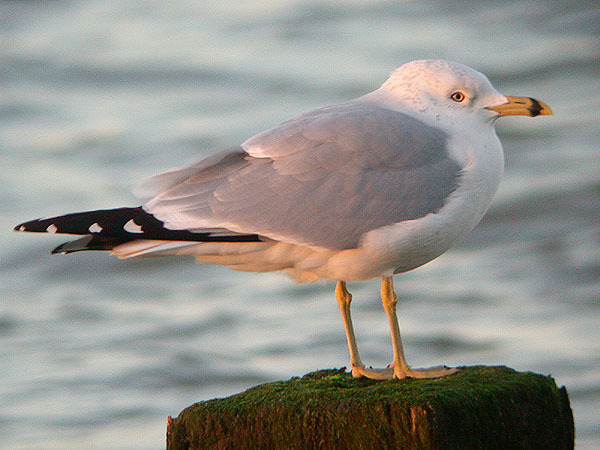 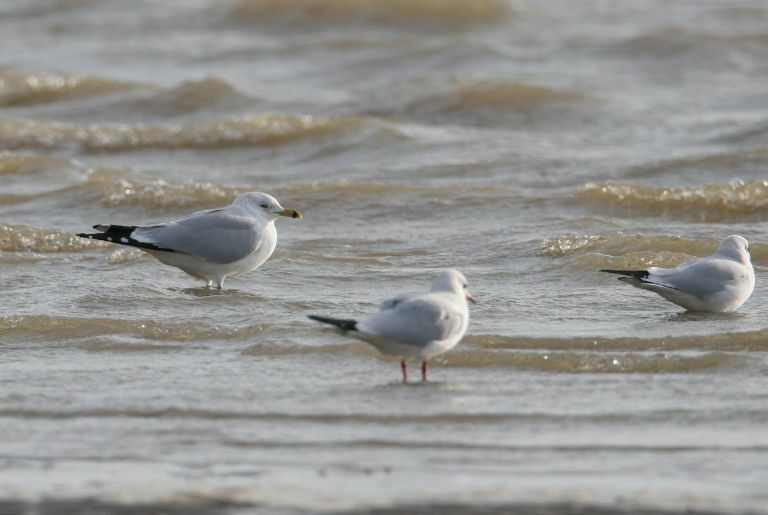 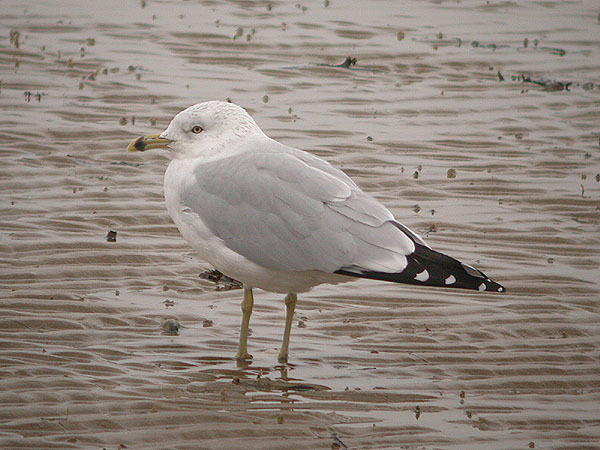 Ring-billed Gull at Shoebury East Beach. 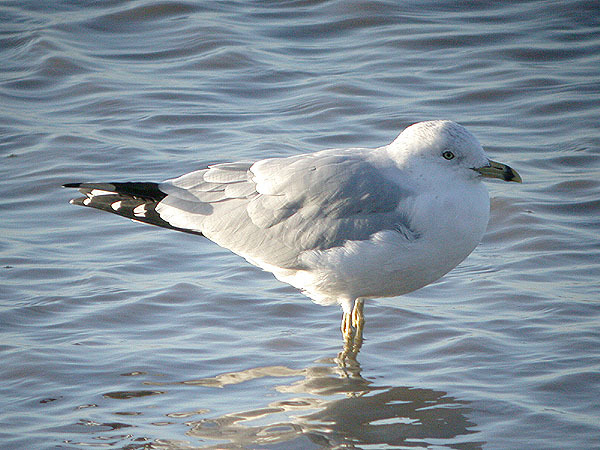 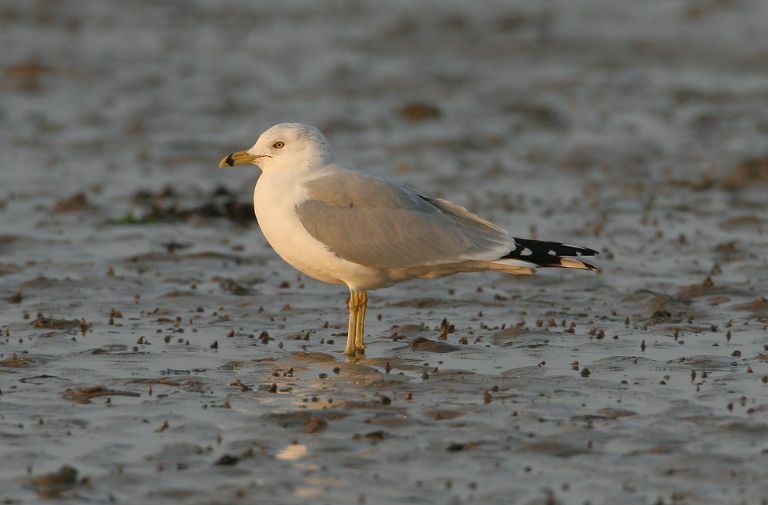 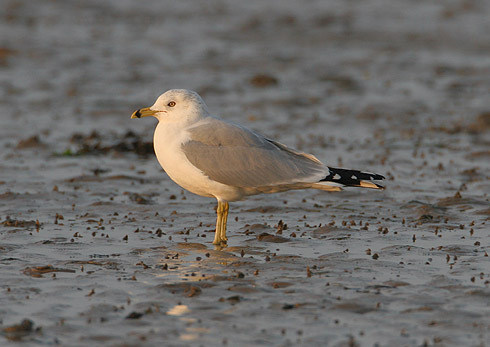 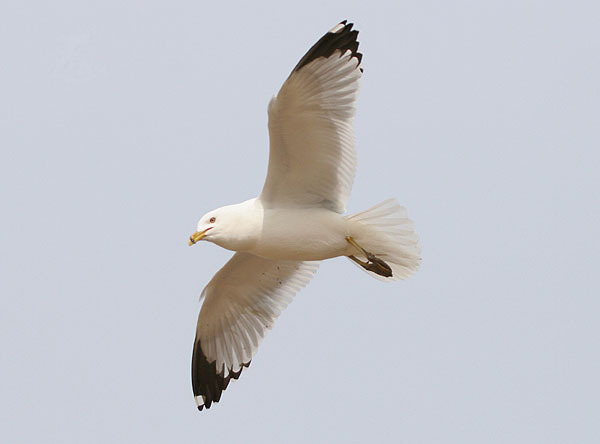 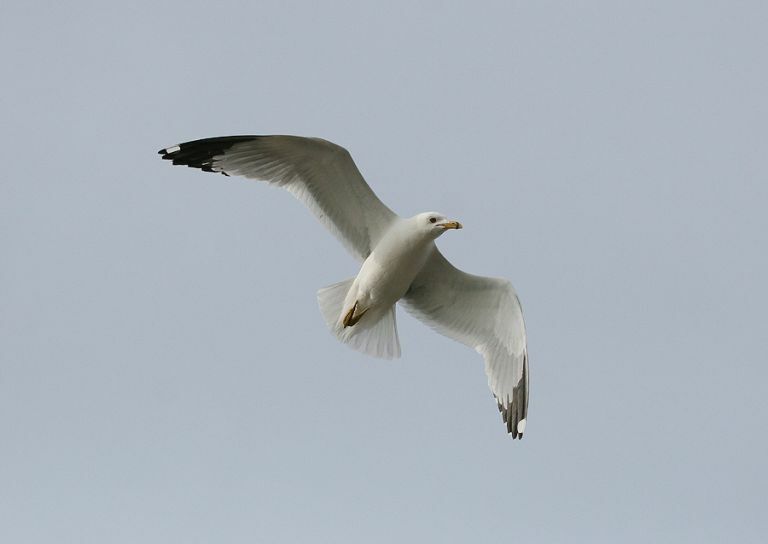 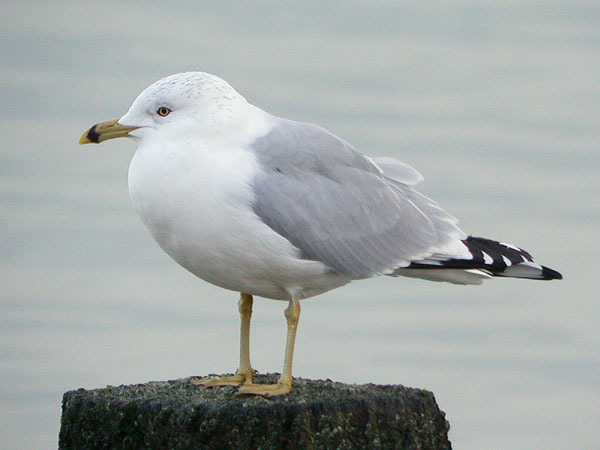 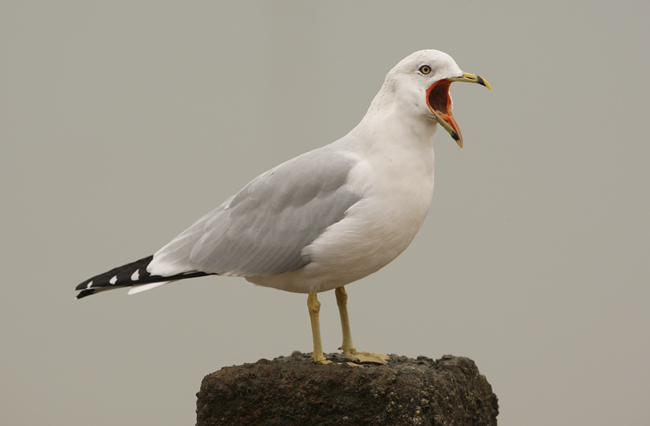 Ring-billed Gull at Private site with no public access.